2015 inaugurates our Tumor Donation Program. How does Tumor Donation help? How does Tumor Donation work? 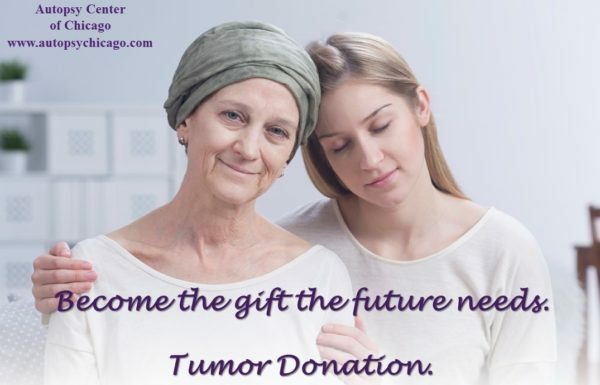 Tumor Donation is an opportunity for patients with cancer to donate tumor tissue to research. It is an end-of-life choice, like organ or tissue donation. Apart from eye donation, patients with cancer cannot typically participate in organ donation. 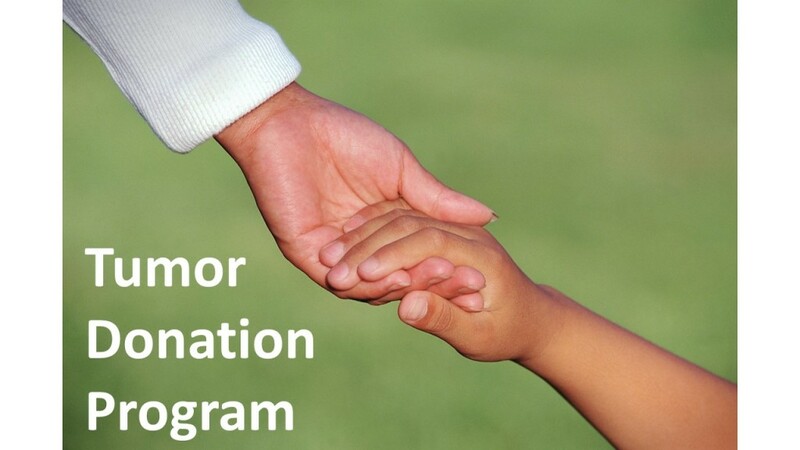 Tumor Donation is the “organ donation” option for patients with cancer. Back to top of page. among other advantages. From the patient’s and family’s perspective, Tumor Donation is an empowering way to make a difference for the next generation. Back to top of page. How does Autopsy Center’s Tumor Donation Program work? We are beginning with limited enrollment and working closely with scientists as we build our processes and methods. We are also engaging the community for input and feedback so that we can best support your goals for the program. Please feel free to contact us if you wish talk about tumor donation for yourself or your loved one; or if you are interested in participating in building the program as a community member. Please also feel free to review our consent form and let us know what questions you have. Back to top of page. Anyone with any type of cancer may enroll at any stage of the disease process. However, we expect that treatment will be your priority and focus, so enrollment typically occurs when end-of-life discussions begin with your clinician. While many research studies have limits and “criteria” for enrollment, Tumor Donation is a way for any patient with cancer to make a difference. Back to top of page. Please contact us or call us at 855-8-AUTOPSY. Please be sure to let us know if death is imminent or if your inquiry is general. We will get back to you to discuss further details. Back to top of page. Individuals from the community interested in building with us as liaisons to the community or in joining our planning team are welcome to be in touch. This program is community-based so we are very interested in opening up the discussion and improving our process. We look forward to hearing from you. Please also feel free to let us know your feedback through this quick survey. Thank you. Back to top of page.